Sixteen-year-old Mina is motherless, het magician father is vicious, and her heart has never beat with love for anyone. Her heart has never beat at all, but she always thought that was normal. Mina never guessed that her father had cut out her heart and replaced it with one made of glass. When she goes to Whitespring Castle and sees its king for the first time, Mina forms a plan: Win the king's heart with her beauty, become queen, and finally find love. The only catch is that she'll have to become a stepmother. 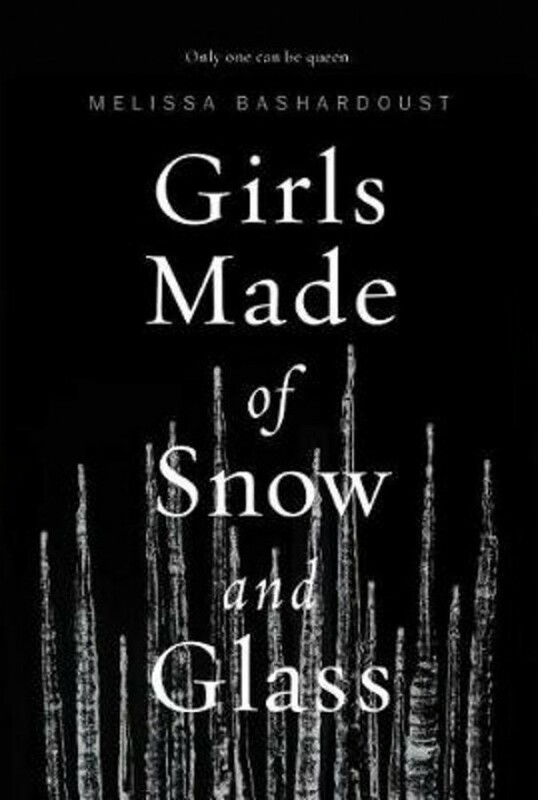 Fifteen-year-old Lynet looks just like her late mother, and one day she discovers why: A magician created her out of snow in the dead queen's image, at her father's orders. But Lynet would rather be like her fierce and regal stepmother, Mina. She gets her wish when her father makes Lynet queen of the southern territories, displacing Mina. Now Lynet must decide what to do-and who to be-to win back the only mother she's ever known, or else defeat her. Only one can win all, while the other loses everything- unless they can find a way to reshape themselves, and their story.